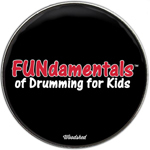 The FundamentalsTM of Drumming for Kids program uses a variety of teaching techniques that mimic the curriculum used in the elementary classroom. 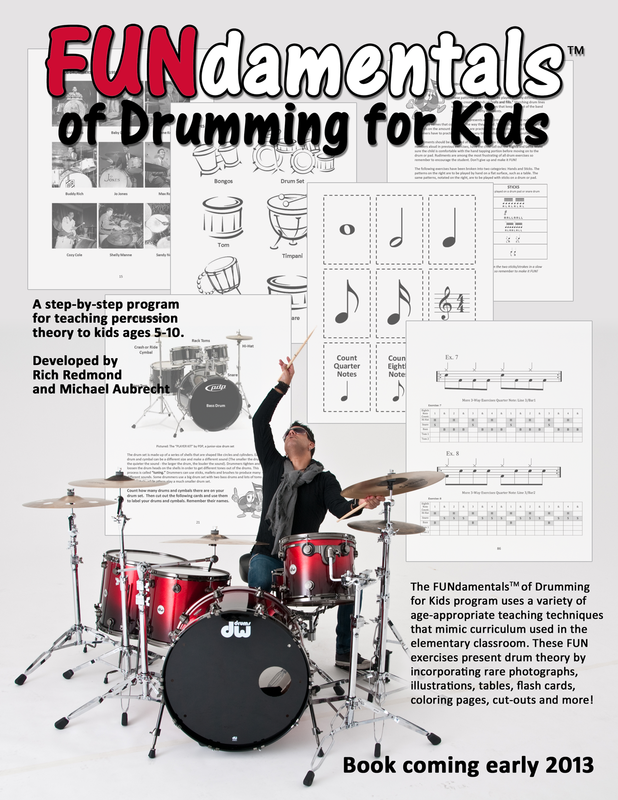 These exercises present drum theory in a FUN and familiar way by using flash cards, counting exercises, clapping, shape recognition, sound interpretation, motion mimicking and more. 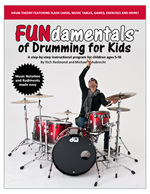 You may notice that we have also “highlighted” important words, numbers and phrases throughout the book to help introduce students to the vocabulary of drumming. 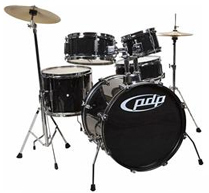 Hay I’m a teenage drummer & a lot of ppl asked ne for lessons & I love teaching I think I have a lot what to teach but the problem is that most ppl ask me to tech little kids but I don’t know how…. Not that I’m not a good babysiter just cuz I like to start with teaching notes & by little kids its like talking to yourself, that only wanna hear some cool backbeats, so I’m little cool guy & the kids like my lesson & I think I can gain a lot working together with you guys…. Thanks for the comment. Our book could be a great instructional aide as it is designed for both individual students as well as classroom instructors. 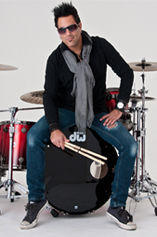 Stay tuned for the official release! 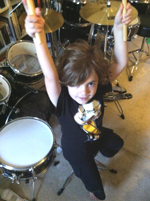 Do you have anymore activities for kids (8yrs old boy)? Hi. When in electronic format? There are lots of countries (like mine) where your book can’t be found. Thank you!